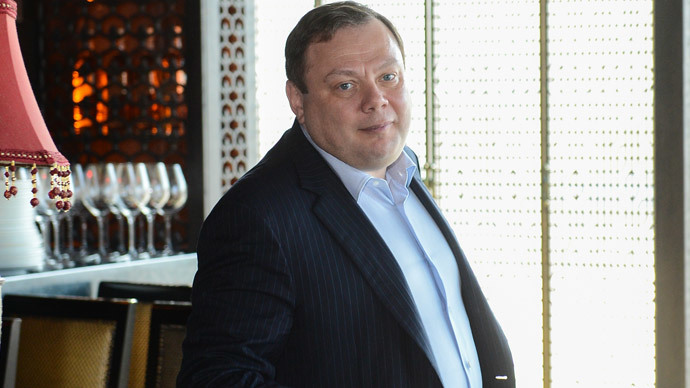 Russian billionaire Mikhail Fridman, owner of the LetterOne investment company, is reportedly preparing to sell dozens of his newly acquired North Sea oil and gas assets in accordance with a UK government requirement, and because of falling prices. Fridman’s $29 billion LetterOne Group is close to hiring advisers, likely from Morgan Stanley, to probe buyers for the fields, the Financial Times reports citing sources familiar with the matter. People close to the plan say subsidiary L1 Energy hasn’t come up with any final decision and is currently considering its options. The company refused to comment to RT. In early March, LetterOne completed a deal to purchase the Dea oil and gas company subsidiary from Germany’s RWE. The deal worth €5.1 billion raised concerns with the British government fearful that if Fridman and his company are put on the sanctions list it may jeopardize field development in the North Sea. The $10 billion L1 Energy fund has no prospect of buying more assets in the North Sea while Russia continues to be under threat of tighter sanctions, according to the source. L1 had to appeal to UK authorities to get agreement on the deal. On March 4 London gave LetterOne a week to prove that they have the right to keep the deposits in the North Sea, or sell them. LetterOne, in turn, said it would challenge the decision of the British government in court. The terms set by the UK energy secretary expired on March 11. On that day the company provided the British government with detailed information on the purchase of the oil and gas fields in the North Sea. The energy secretary has confirmed receiving the information and says it’s being examined. Fridman says he doesn’t want to go to court; instead he’s ready to establish an international energy business without North Sea deposits which account for 3-5 percent of UK gas output, according to the FT. The fields are worth hundreds of millions of dollars and have a long-term declining output, although tax cuts that are to be proposed by UK government Wednesday may open new prospects, making them more attractive to investors. Oil prices has plunging losing more than a half of their value since summer 2014 are also weighing on the oil projects in the region, creating a risk exploration might become unprofitable. As there is little potential for growth in the North Sea, L1 Energy is looking elsewhere. 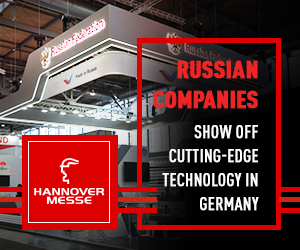 Four-fifths of the company’s activities are located outside UK, in countries including Germany, Poland Norway, Egypt, Libya, Turkmenistan and Algeria.